Join us for a fun night out at North Shore Distillery! 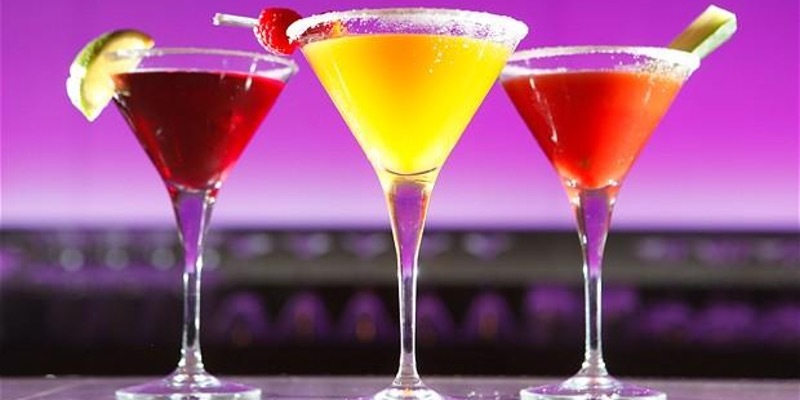 Go “Bottoms Up for Babies” and sip on specialty spirits for a good cause! Tickets are $65.00 each and include 2 drinks, heavy hors d’oeuvres, sweets treats and LIVE MUSIC by Lloyd Stephens & The Brothers. Distillery tours will be provided at 6pm and 7pm. 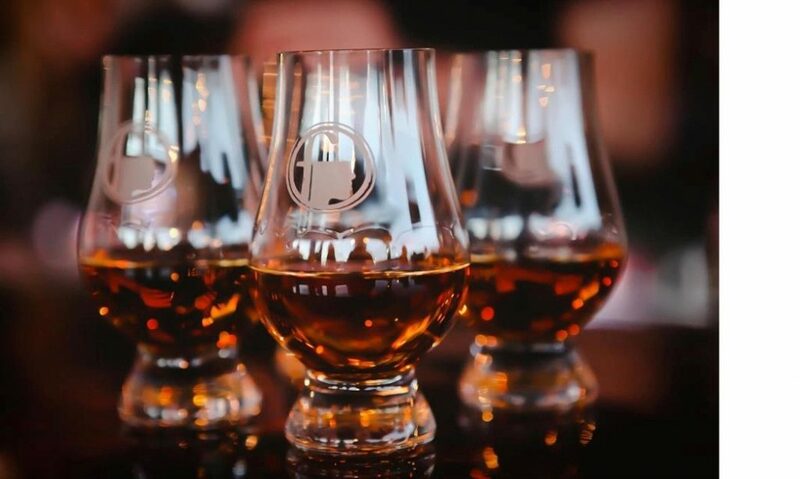 Guests can also sample award-winning spirits, watch cocktail demonstrations and bid on silent auction items! You must be 21 years of age or older with a valid ID to attend the event. Reserve your tickets today for this amazing evening! TICKETS WILL NOT BE SOLD AT THE DOOR. 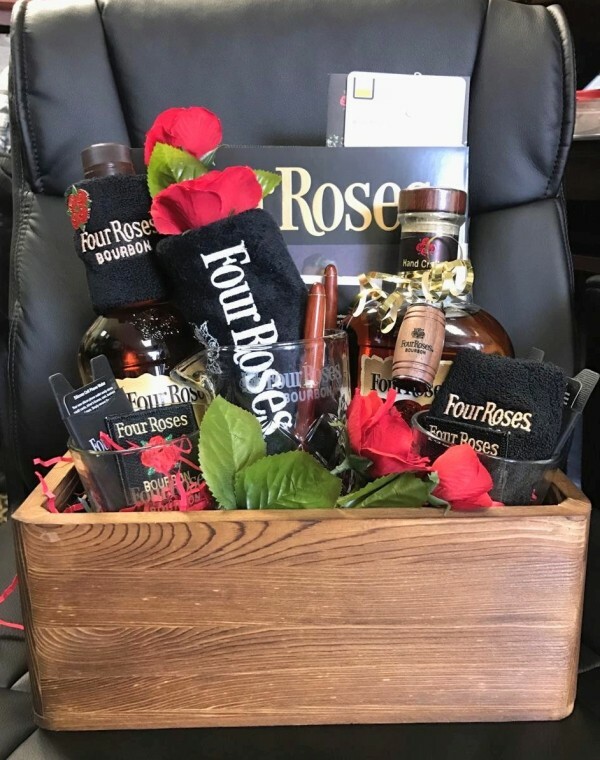 Chicago Bourbon has donated this silent auction package including 2 bottles of premium Bourbon and other Bourbon merchandise! All proceeds will benefit the diaper bank at Twice As Nice Mother & Child, which distributes over 100,000 diapers every year to Lake County families. As a member of the National Diaper Bank Network, the organization provides help and hope to families in crisis by distributing diapers at no charge so that they can keep their babies clean, dry and healthy. Diaper need affects 1 in 3 families and the poorest 20% of families spend 14% of their income on diapers. Safety net programs like food stamps and WIC do not cover diapers. A lack of clean diapers can affect the physical well-being of young children and cause considerable stress for parents. It can also prohibit families from accessing child care since many child care providers require parents to provide clean diapers for their children. Twice As Nice Mother & Child believes that every child deserves to have enough diapers and they are committed to doing their part to close the diaper gap in Lake County. Although diapers are distributed free of charge, the organization purchases all of the diapers for their diaper bank. The organization is 100% volunteer run and does not receive state or Federal funding. They rely on fundraising events, diaper drives and financial support from the general public to fulfill their mission. The goal of this event is to raise awareness about diaper need so that people will continue to support their mission of providing diapers to families that need them. When families are unable to afford diapers for their children, they are often faced with the choice between buying diapers, paying bills or getting groceries. That is a choice that no family should have to make. Every child deserves to have enough diapers—and every child deserves to be clean, dry and healthy. Your support of this event will help Twice As Nice Mother & Child further their efforts to close the diaper gap in Lake County. We would like to thank our sponsors for this event: Atturo Tire Corporation, Diamond Residential Mortgage (Libertyville), Mowery & Schoenfeld LLC, RE/MAX Showcase – Wilkerson Homes and The Exercise Coach (Gurnee). You must be 21 or older with a valid ID to attend this event. Please bring your ticket with you to the event. You can present your ticket on your phone via the Eventbrite app or print it out to bring with you. Please direct any questions to Ann Marie Mathis via phone (224-637-1644) or email ([email protected]).